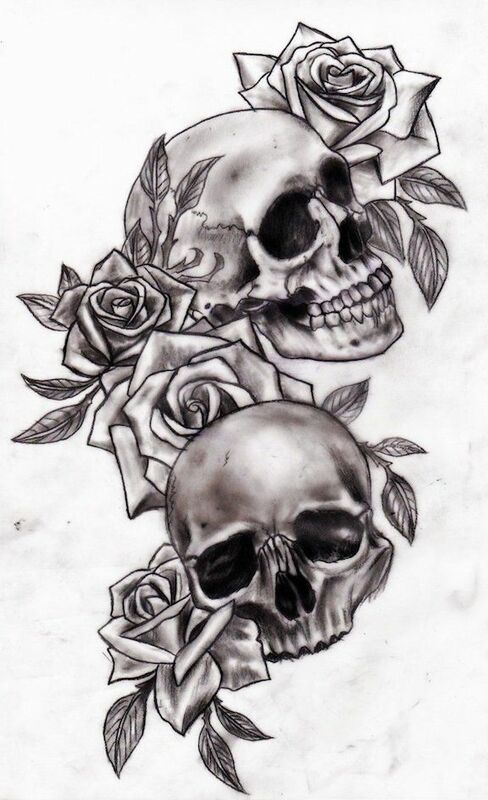 Scroll down for skull tattoo art, tribal tattoos, arm tattoos, back tattoos, foot tattoos, and tattoo designs for all types of people. Tattooing has been practiced for many thousands of years, and is popular worldwide. According to a recent phone survey, more than 25% of American adults have at least one tattoo. Temporary tattoos produce a similar appearance that can last several weeks. The most common style is a sticker, which is typically transferred to the skin using water. 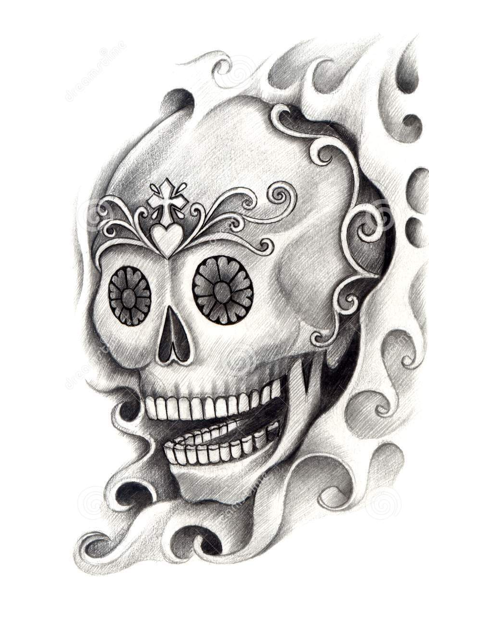 Scroll down for a collection of Skull Tattoo Art, or click on any link below to print out your favorite tattoo designs. CAPRICORN TATTOOS Here are some free printable tattoo designs that represent the Western Zodiac sign of Capricorn. AQUARIUS TATTOOS Check out these visually appealing tattoo designs that represent the Western Zodiac sign of Aquarius. PISCES TATTOOS See this page for a colorful assortment of tattoo designs that represent the Western Zodiac sign of Pisces. ARIES TATTOOS Print out these uniquely bright tattoo designs that represent the Western Zodiac sign of Aries. TAURUS TATTOOS Go here for a cool selection of tattoo designs pertaining to the Western Zodiac sign of Taurus. GEMINI TATTOOS Printable tattoo design ideas that represent the Western Zodiac sign of Gemini. CANCER TATTOOS Selected tattoo designs that represent the Western Zodiac sign of Cancer. LEO TATTOOS Assorted cool tattoo designs pertaining to the Western Zodiac sign of Leo. VIRGO TATTOOS Edgy tattoo designs that represent the Western Zodiac sign of Virgo. 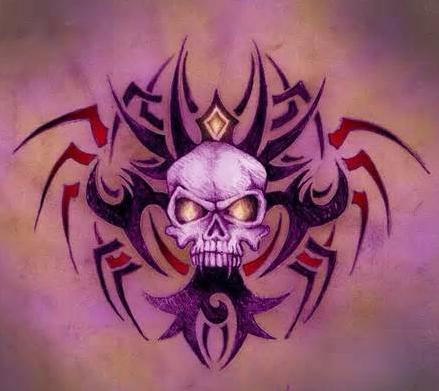 SCORPIO TATTOOS Hot body art images that represent the Western Zodiac sign of Scorpio. SAGITTARIUS TATTOOS Symbolically significant tattoo designs that represent the Western Zodiac sign of Sagittarius. Hit this link for CHERRY TATTOOS, DRAGON TATTOOS, AND MORE. Look here for AZTEC DESIGNS AND TRIBAL SYMBOLS. Visit this page for an assortment of SHOOTING STAR TATTOO DESIGNS.